This study aims to analyze the abnormal returns before and after the announcement of mergers and acquisitions in the companies listed on the IDX 2018. In this study the observation period taken was three days before and after the announcement of mergers and acquisitions with the number of samples observed were 9 companies. The method for calculating abnormal returns used is the market adjusted return by using an intraday stock price of 15 minutes. Based on testing hypotheses conducted by paired sample t-test, it was found that there were no significant differences in abnormal returns before and after the announcement of mergers and acquisitions in each 15 minute period. 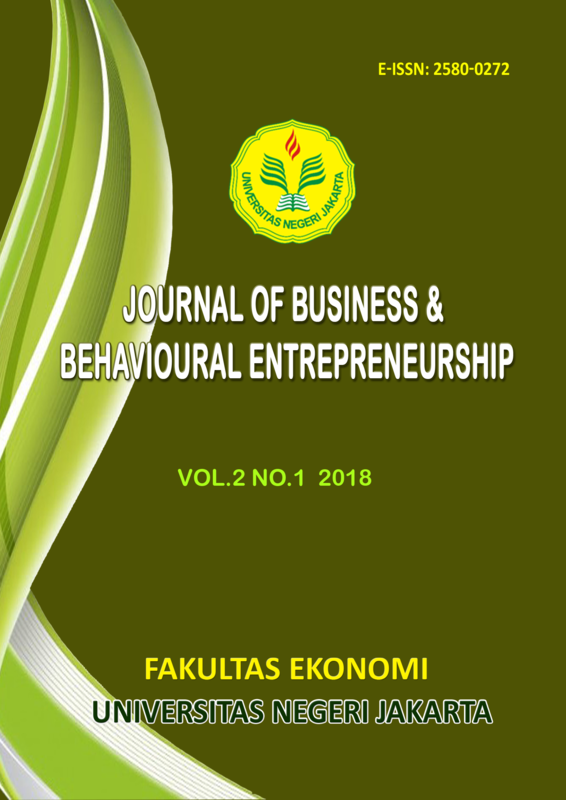 Journal of Business and Behavioural Entrepreneurship (JOBBE) site and its metadata are licensed under Creative Commons Attribution-NonCommercial-ShareAlike 4.0 International License.